Provides joy, encouragement and somatic support for those who build magic, inspiring healthy engagement and investment in ourSelves as conduits for this sacred container. 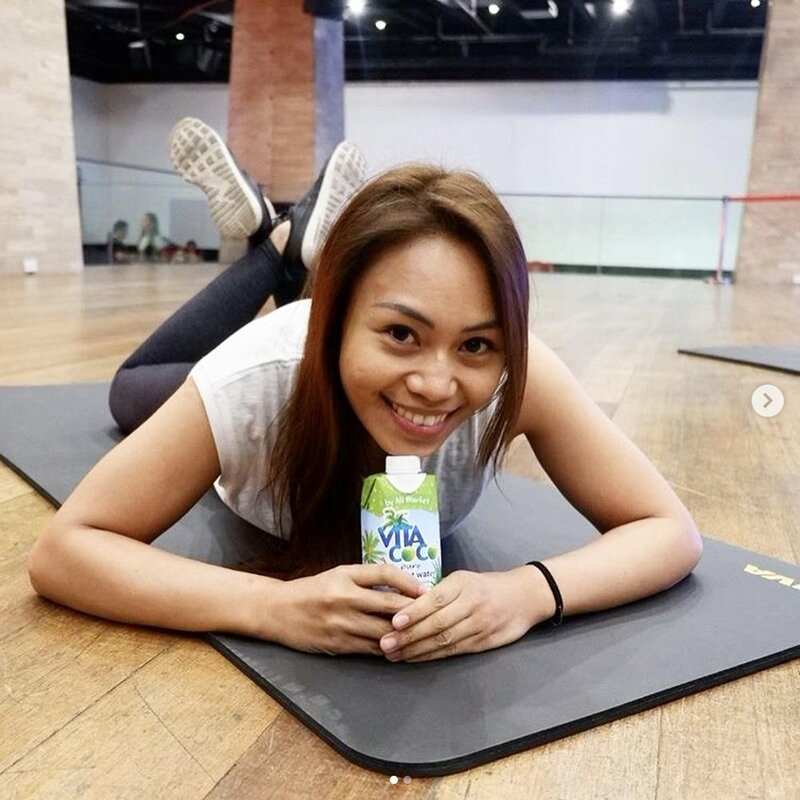 Katrina Mariano has been teaching Pilates since 2004 became a fully certified Pilates instructor 2006, currently a certified and licensed body worker and level 3 energy practitioner practicing Reiki energy work since 2006, she received her first certification in Yoga 2012 currently in the process of falling in love with Kundalini yoga as a teacher in training. teaching prenatal and postnatal women and teaching radiant child yoga since 2013 she finds happiness in the small celebrations in life. A speaker for awareness and self love, she is strongly drawn to integrative multi disciplinary approach, she understands each individual is unique.